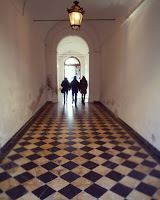 Siena has a total of 17 neighborhoods out of which 10 can run in each Palio. The seven contrade which couldn't participate in the July Palio in 2013 were already designated to run the July race in 2014. To make up the number ten three more contrade have been drawn a couple of weeks ago from the ones which had participated in the July race in 2013. 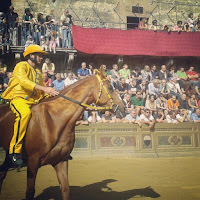 Two Palio are run each year, the Palio di Provenzano on July 2 and the Palio dell'Assunta on August 16. 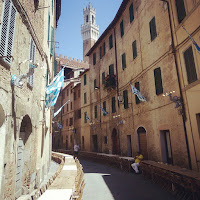 For more info about Siena's neighborhoods, the history behind the Palio and the timing of its trial races on piazza del Campo read What is the Palio di Siena.